Acceptance means value. From offering fast-and-free quotes at the lowest possible rates to handling claims as quickly as possible, we are dedicated to providing you with the very best service. Why do we do it? Because it&apos;s the right thing to do. 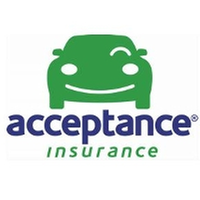 Enjoy the security and confidence of being protected by one of the most trusted names in insurance-Acceptance.